In general, the acquisition of scattered light intensities of particles under thermal motion is deployed for nanoparticle characterisation (principle of dynamic light scattering (DLS)). 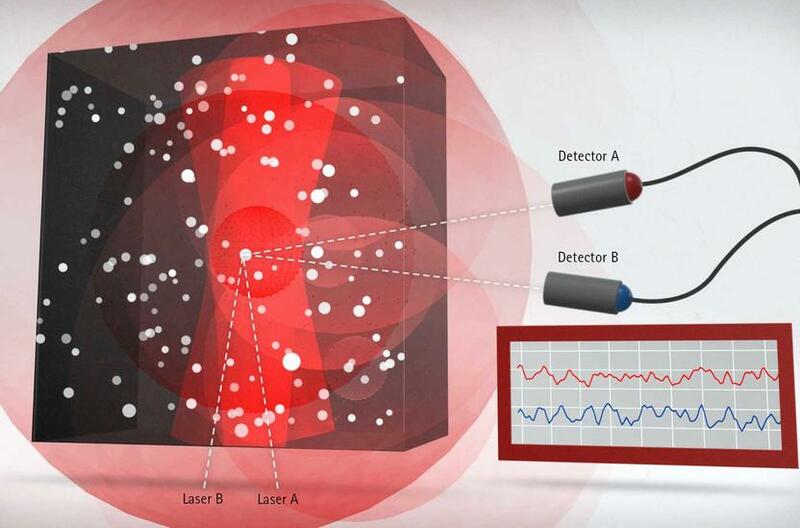 The method known as Photon Correlation Spectroscopy (PCS) applies auto-correlation of scattered light intensities in order to determine particle size distribution. However, this conventional technology requires extremely diluted samples in order to deliver meaningful results. 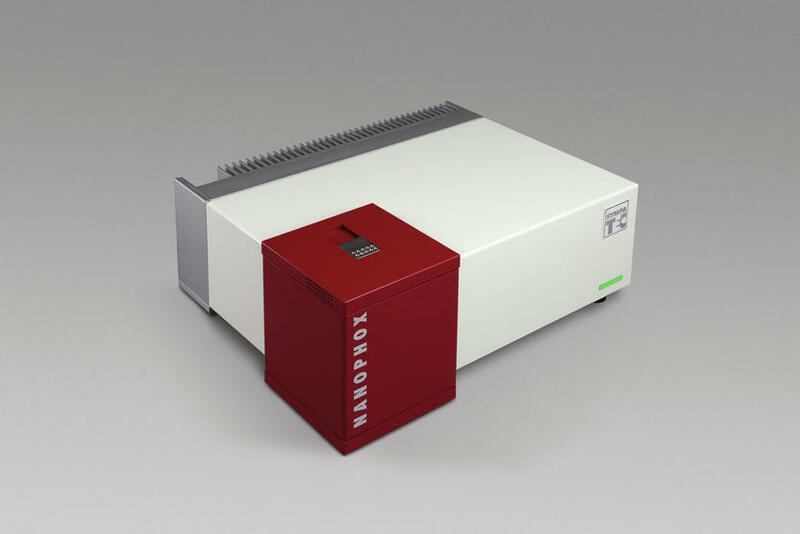 NANOPHOX brings Photon Cross-correlation Spectroscopy (PCCS) to life, which allows for nanoparticle size analysis in turbid suspensions and emulsions ranging from 0.5 nm to 10,000 nm at up to a hundred times higher solid contents. The outstanding technological feature of NANOPHOX is the acquisition of two separately induced scattered light intensities which then are cross-correlated. 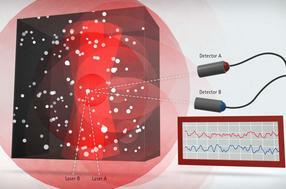 This allows for robust measurement even at higher sample concentrations. In addition to size, the aggregation or sedimentation behaviour of nanosuspensions (i.e. stability) may be analysed. Typical applications comprise e.g., pharmaceutical emulsions, polymer emulsions, paints and inks, oxidized particles like aluminium (II) oxide (AIO) or titanium dioxide (TiO2) in suspensions as well as research on nanodispersions in general. As a professional pioneer of PCCS we are offering the first table top instrument based on Photon Cross-Correlation Spectroscopy (PCCS). With this we consequently follow our strategy of developing innovative instruments which measure the sample as close as possible to its original state. 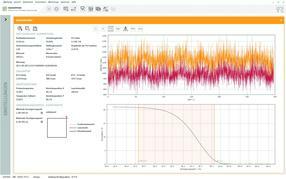 The NANOPHOX system together with its powerful control and evaluation software is fully compliant with FDA requirements and 21 CFR Rule 11.